FIGHT! 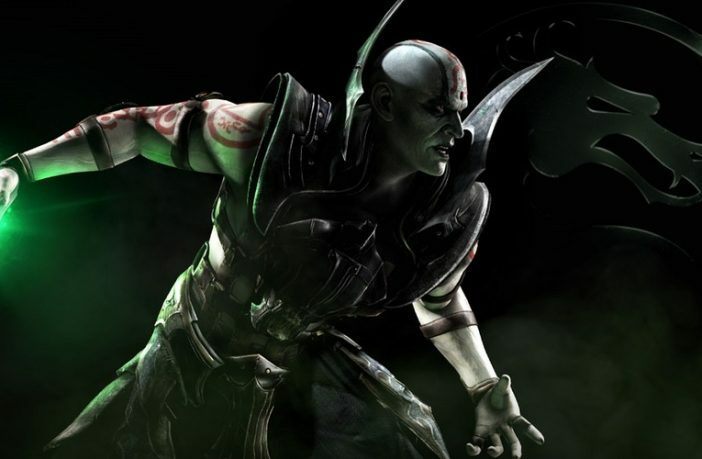 Welcome to Mortal Kombat X Special Edition – a must-have for the true MK warrior. It includes exclusive downloadable content such as the Scorpion war skin. You’ll be pleased to know that MK “originals” such as Sonya Blade and Johnny Cage have not been cut, but be prepared for some surprises…did someone say Jason Voorhees? As always, guts, blood and ultimate slaughter form the mainstay of the game, no matter which character you choose. The story begins where 2011’s iteration ended. Raiden has killed Liu Kang in self-defense and then with the help of the Elder Gods, defeat Shao Kahn – Earthrealm is saved…or was it part of a diabolical plan? 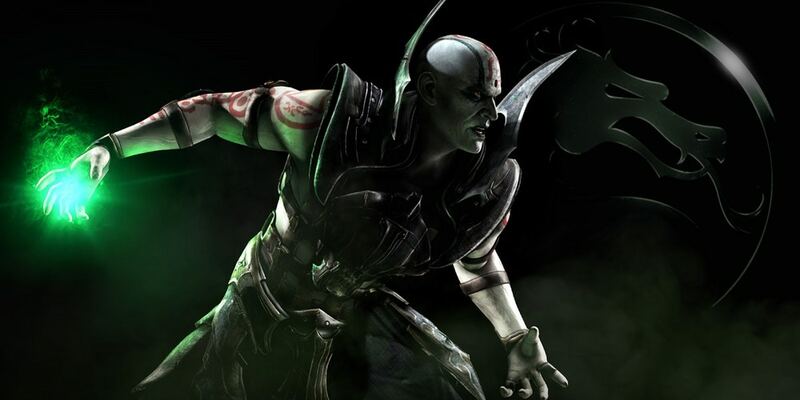 Yes; one that was masterminded by Shinnok and Quan Chi and now the evil duo now command an army of undead revenants. Earthrealm’s iconic fighters, Raiden; Johnny Cage and Sonya Blade return to battle the evil duo, which leads to some of the most gruesome attacks and grisly fatalities, ever! 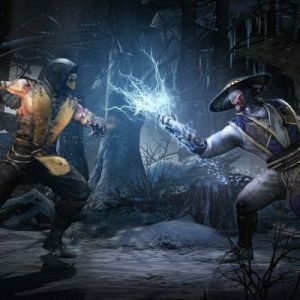 Mortal Kombat X introduces a new generation of Earthrealm warriors led by Cassandra Cage – yeah, that’s right – Johnny Cage’s daughter! This is encouraging, but are they going to be able to ensure the safety of their dominion? There are also a bunch of new “bad guys” on the block such as the insect-like D’vorah, Ferra Torr and Erron Black. You’re going to have a lot of fun testing out their signature moves and finishers. This installment of the game has some pretty badass downloadable characters, iconic in their own right: Freddy Krueger and Jason Voorhees from the Nightmare on Elm Street and Friday the 13th franchises respectively, to mention a few.